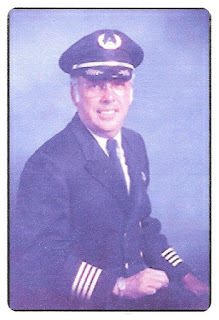 News has reached our group with the passing of Delta Golden Wings member retired Delta pilot Captain Jerry Eugene Duncan, age 84. 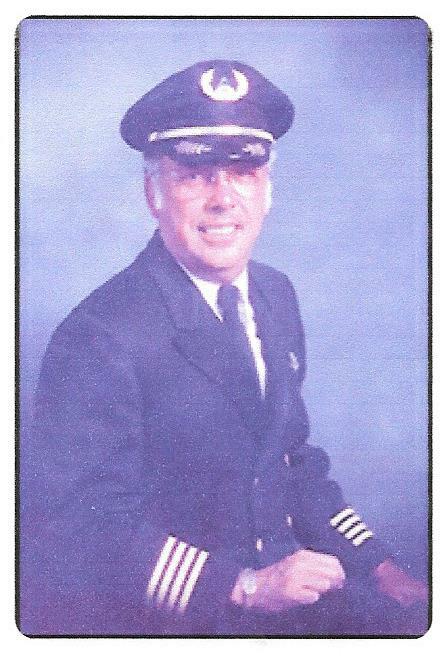 Captain Duncan joined Delta Air Lines 07-25-1960 and retired in 1992, based Ft. Lauderdale at time of retirement. Friends and family will be gathering to celebrate his life on Monday, June 26th in Key West, Florida.